It’s hot out there. 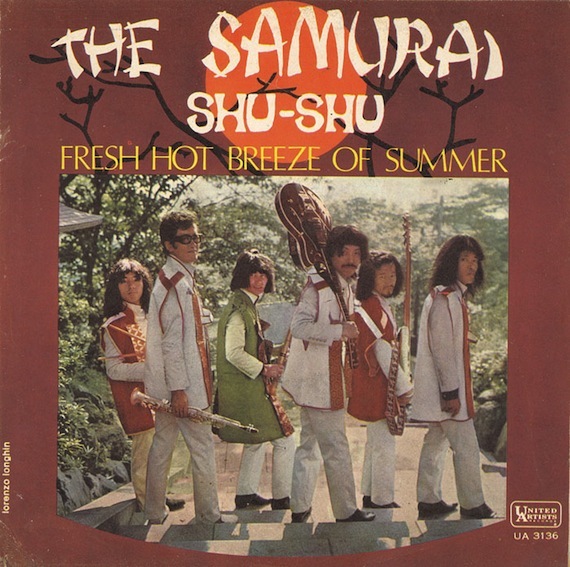 Cool down with this…the 1968 Japanese psych nugget that is The Samurai’s “Fresh Hot Breeze Of Summer“. See also: AD Presents :: DJ Soft Touch, A Mixtape. Where can I get the rest of Samurai’s work?? ?